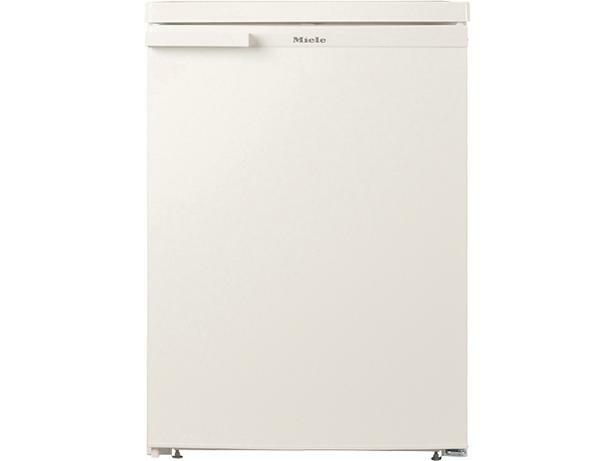 Miele K12020S1 fridge review - Which? The Miele K12020S-1 under-counter fridge doesn't come cheap, but offers versatile storage that includes a split-level shelf, which allows you to stand tall bottles upright on the shelf below. The manufacturer claims this freestanding fridge is designed to be exceptionally quiet and energy efficient, but will this be backed up in our rigorous lab tests? Read on to find out. We have tested 135 fridges and found that there are 64 Don't Buys and 38 Best Buys. Testing methodologyThis model was tested before we changed our fridge test programme in January 2015 and again in January 2018. For full details on how we've changed our testing, head to our guide on 'how we test fridges'. 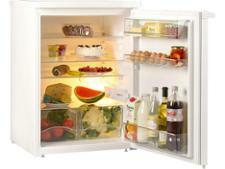 Should you get an integrated or larder fridge? Read our expert Which? 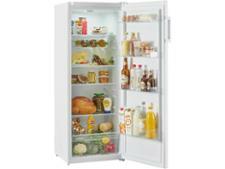 guide to find out everything you need to know to buy the best fridge for you. Learn the pros and cons to help you choose, plus find out which size you need. 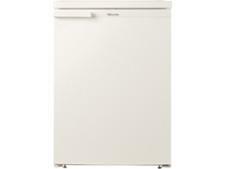 Need a new fridge but not sure which brand to buy? Find out what Which? thinks of fridge brands, based on their test results and reliability. Fridges backs and fires. Latest safety advice from Which? An expert guide on how to use your fridge safely and a video from our fire testing on flammable plastic backing and metal and aluminium laminate backing fridges.